Floor Plan A- 1 Bedroom/ 1 Bath 830 sq. ft. 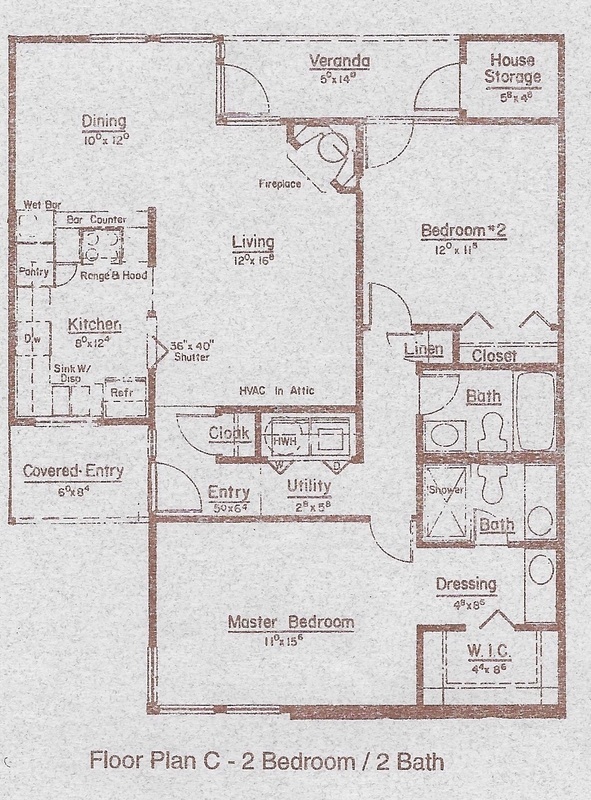 Floor Plan B- 2 Bedroom/ 1.5 Bath 1056 sq. ft. 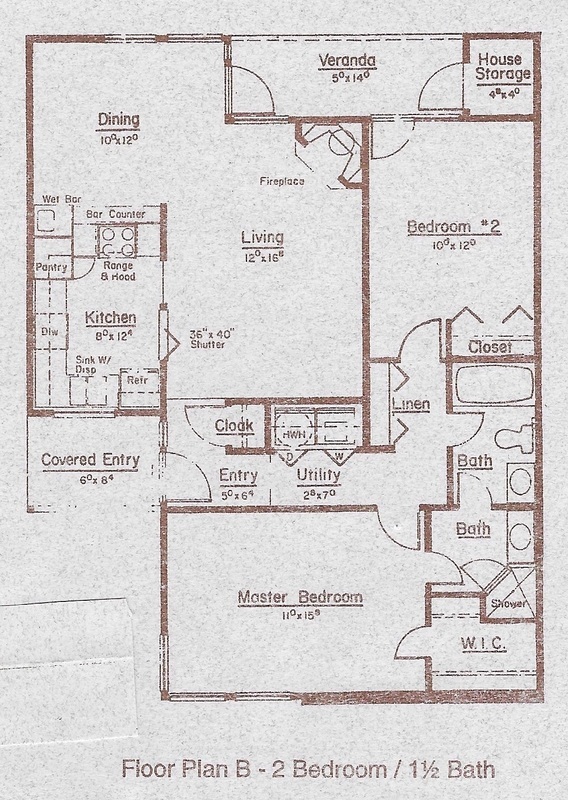 Floor Plan C- 2 Bedroom/ 2 Bath 1136 sq. 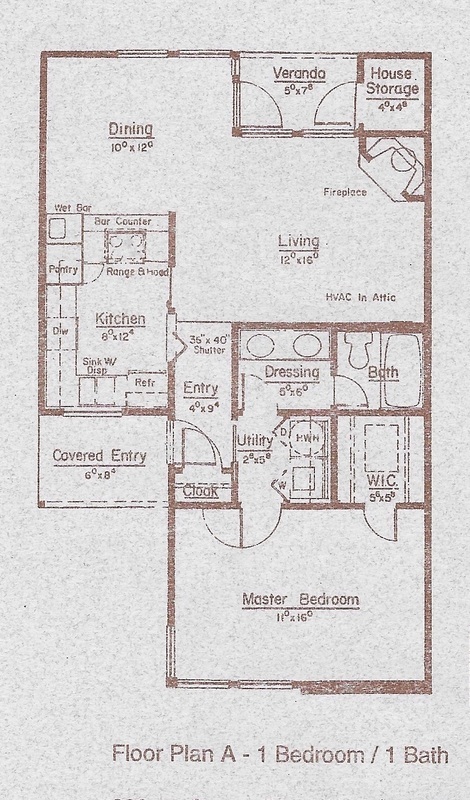 ft.
​Floor Plan D- 3 Bedroom/ 2 Bath 1300 sq.ft.